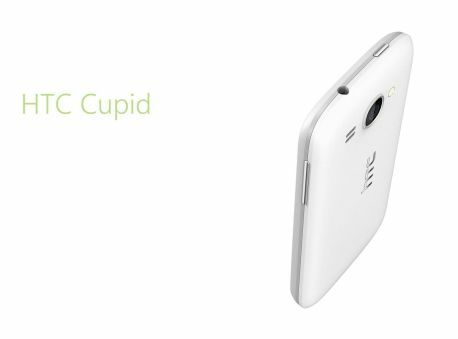 HTC Cupid is a new concept phone that has designed by Kevin Zhou for ladies. It is not only cute (like girls) but also quite attractive. It is running on Windows Phone 7.5 Mango operating system and packs with a 5/8 MP camera. It has the usual connectivity options that you see in a real HTC Smartphones such as Bluetooth, WiFi and 3G. It comes with 8 or 16GB of internal storage, quite enough for ladies. 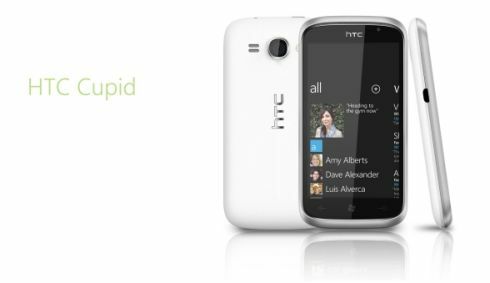 As HTC Cupid Windows Mango Concept Phone is only for ladies therefore it has some cool accessories as you get in a real HTC Rhyme smartphone. For example, it comes with a special charm that will light up when a lady will receive call or text message. HTC Cupid looks stunning because of its curved corner and sleek body. The white back add some more grace into the overall design of Cupid. Just imagine a beautiful lady who has this cute Cupid smartphone in her hand; surely you will admire the beauty of both or at least you will like this nice combination. So what do you say about HTC Cupid? Is it cute and stylish? Just share with us whatever you have in your mind.